Are you struggling with your natural hair? 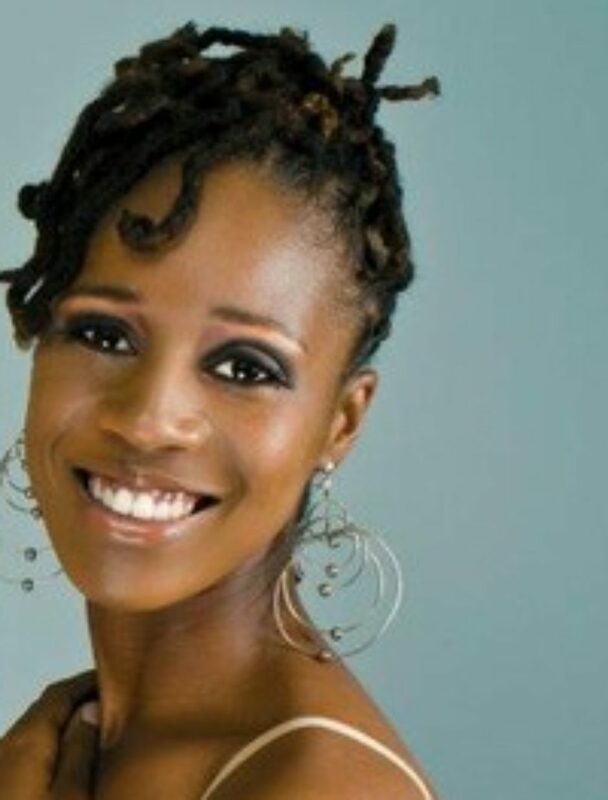 Afros, two strand twists, and locks are great hairstyles for the natural hair care community. Naturals want easy and fun styles. Natural hair is becoming a topic of conversation due to the large number of African- American women leaving relaxers to convert back to their natural hair. There are several natural hair styles that work well for new converts to natural hair. Women are embracing their beautiful curly tresses. Black women are buying products and following trends. However, it is still a struggle with our natural hair. Why? We have not had the opportunity in the past to embrace the curls and kinks. We were taught to manage our hair with straightening combs and relaxers. Struggling with your natural is a common situation. The good news is there are a few simple choices. Short hair is a progressive style worn more frequently by African-American women. Black women are releasing the chemicals. A growing number of women are skipping the transitioning process and getting the “big chop”. Tapered cuts are being seen over the internet. Tapered haircuts are the new craze. Cost effective and cute! Black women are finding freedom in cropped cuts. Women are looking for the right products and styling options. Sometimes we search for video or post. Next, we seek direction from our peers. The truth is we need more direction than social media and your girlfriend. Sound advice and direction can come from experience. There are talented natural hair artists that are here to help. We are afraid to reach out to stylists for fear of unprofessionalism and long waits. Struggling with your natural hair is not the answer. It can be at times the worse journey due to the style and product trial and error. The struggle can be over. Put down the product and stop searching to find the perfect style. Embrace that beautiful reflection in the mirror. She is gorgeous the way she is. Ask yourself the reason for your struggle with your natural hair. Make simple decisions pertaining to your hair. Please feel free to contact me for styling and product recommendations. I can serve as your Natural Hair Coach. The struggle is over with your natural hair. ← Do you need a Natural Hair Coach?